Italian SIM Cards: Which is the Best SIM Card for Italy? You are here: Home / Destination Guides / Italian Visitor SIM Cards: Which is the Best Sim Card for Italy? Italian Visitor SIM Cards: Which is the Best Sim Card for Italy? 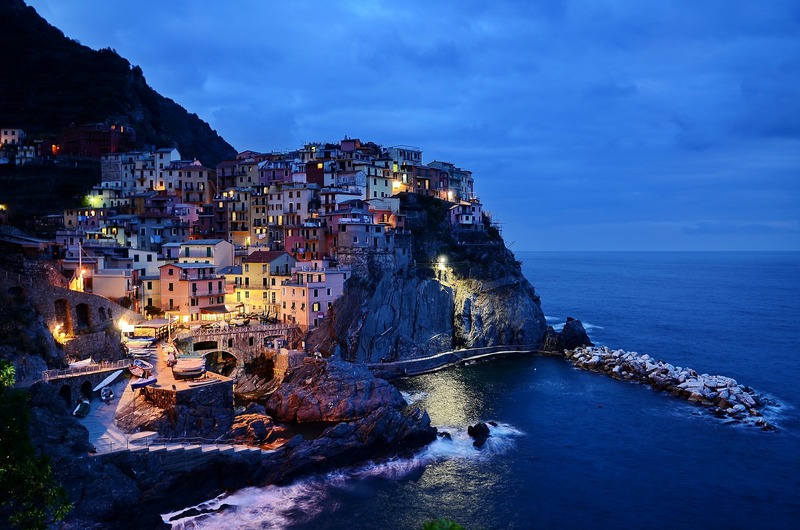 The village of Cinque Terre in the Italian riviera. Heading to the land of pizza and fashion? If you are staying longer than a few days, it might be worth picking up a local sim, but which is the best SIM card for Italy? And where can you buy it? Firstly you will need to ensure that your phone is unlocked, and then have a look through here at this brief comparison of the main operators. 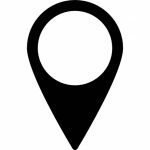 Having a local sim card will allow you to communicate freely with tour guides, restaurants and attractions with a local phone number so they can get back to you without breaking the bank. There are four different mobile networks in Italy, with various others reselling services on one or more of those networks like Lycamobile and Uno mobile. Vodafone and TIM have the widest coverage, but use the coverage maps linked to in each review to check your destination if you are heading to rural areas. Buy from supermarkets like carrefour, tobacconists, mobile shops, or airport desks. It is worth bearing in mind the convenience of buying from a shop, who might be able to help you with setting up. There are TIM, Vodafone, Wind and Tre stores throughout most towns and cities. Top up at tobacconist stores (tabacchi), which are small news stands – simply state your operator and ‘ricaricare’ (recharge). Alternatively, top up at supermarkets, use the online facilities provided by your operator, or try the Recharge my SIM site. 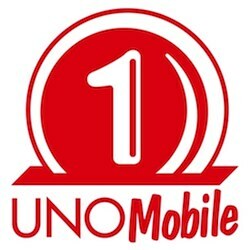 Uno-mobile, a virtual network run by retail chain carrefour, uses the Vodafone network, so has quite extensive coverage. The Uno Mobile SIM card, available in standard, micro and nano sizes, comes ready to use and has no registration requirements, unlike other Italian SIM cards including TIM, Wind or Vodafone SIMs which often require a passport. 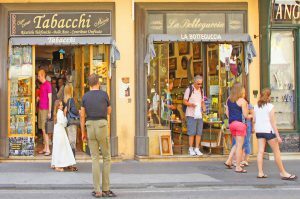 It is a good choice for the visitor who perhaps can’t speak Italian, as you can avoid communication difficulties while topping up by doing so on the website. Recharge (Ricaricare), can be found under the rates and services (Tariffe e Servizi) menu. Simply input the name on your credit card (Titolare della carta), the card number (Numero della carta) expiration date (Data di scadenza) and 3 digit security code on the back of card (Codice di verifica) Then click on Yes (Si) to confirm the payment (Confirmo il pagamento). You can also buy credit, from a minimum top up of 5euros, at most Carrefours, bank branches Quimultibanca, and Tabacchi stores, which are tobacconists that can be found all over the place. Simply pay the attendant and they will give you a slip with a number to call, and a code to input. Can’t be bothered with buying a local SIM in Italy? Want to buy before you fly? OneSIM offer an international SIM card that lets you save up to 85% in roaming fees in 200+ countries. It can be sent out ahead of time so you hit the ground running. Find out more here. Tim are the largest mobile company in Italy and own the majority of the infrastructure. As such, they have good coverage over the country, which you can check here. TIM offer a sim designed for visitors to the country, that offers 4GB of internet, 100 minutes for national and international calls which cost 30eur and is valid for 30 days from activation. To get this offer, you need to purchase a voucher online, which you can do before your departure – and then take it into a TIM store to activate it on arrival. You can find the closest TIM store to your destination here. If you finish the data package, you can continue browsing at the incredibly slow speed of 32kbps. For convenience, you could take a printout of the page into the store, You can find the closest TIM store to your destination here. With Vodafone you can call 190 for free, and an operator will help you in English. They have very wide coverage, and competitive internet speeds. 2 GB in 4G that you can use for Skype and Viber as well. This represents a reasonably priced deal, but be sure to deactivate it after four weeks is up. You can do this by calling the free number 42071. If you cross a border into another European country or the USA and use the phone, the Smart Passport feature will activate, which is charged at 3 euros per day. This provides 60 minutes for incoming and outgoing calls, 60 SMS and 200MB of data each day. This is not a cheap option and we recommend looking at other options if you plan to travel in multiple European countries. So, Which is the Best Visitor SIM Card for Italy? For most visitors, we would recommend the One SIM Card, for it’s ease of use and competitive rates. If you are very concerned about potential language difficulties, then stick to Vodafone. Mobile phone numbers in Italy are ten digits long and start with 03. The country code for Italy is +39. To call your mobile in Italy from abroad, callers will need to dial 0039 and then your number. 00 is the International Access Code and 39 is the country code for Italy. Calls to the European Emergency number 112 are free from mobiles and landlines. Do you speak English? Parla inglese? Where are the SIM cards: Do ve le carte sim?